Bruce Lorne Campbell's net worth is right at $10 million. 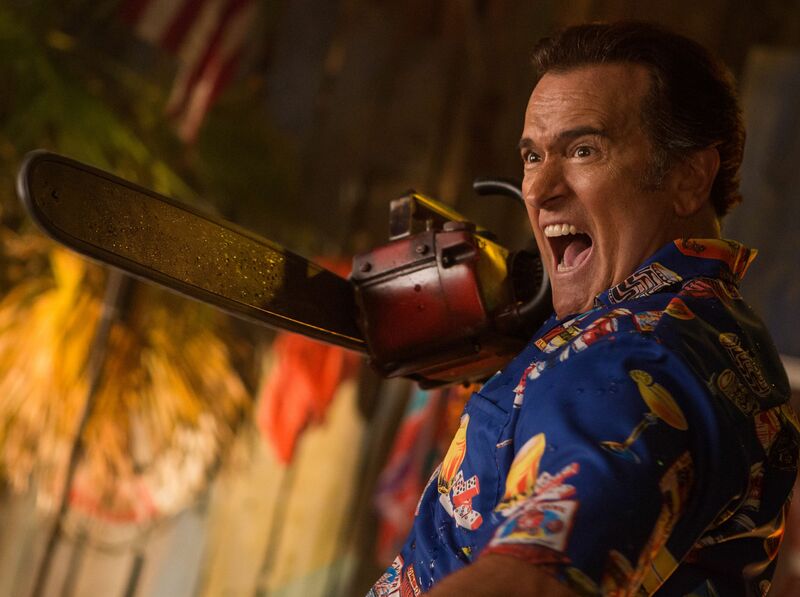 Bruce is well known for his Evil Dead movies and while his role as "Ash Williams" made him well loved by millions. he is also a very good writer, producer, and director. All of this is what made him worth the six million dollars he is worth today. Bruce Loren Campbell was born in 1958 in Royal Oak, Michigan and began his career in 1976. Bruce has been in movies such as The man with the screaming brain, Spiderman and Spiderman two, as well as, Bubba Ho-tep and Serving Sara. The below financial data is gathered and compiled by TheRichest analysts team to give you a better understanding of Bruce Campbell Net Worth by breaking down the most relevant financial events such as yearly salaries, contracts, earn outs, endorsements, stock ownership and much more.